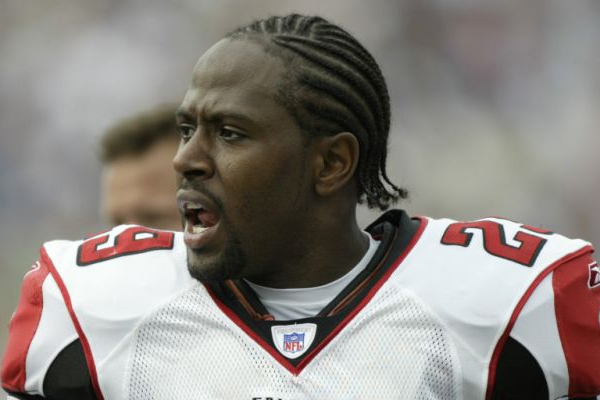 Former NFL player Keion Carpenter, who played for the Buffalo Bills and Atlanta Falcons, died Thursday morning during a family vacation. The family issued a statement confirming his death. Keion Carpenter was 39 years old and played six seasons in the NFL. He appeared in 83 career games and notched 14 interceptions during his time with the Falcons and Bills.